The latest One Piece: World Seeker trailer comes from Gamescom, and it reveals that the entire Straw Hat crew will be present for Luffy’s latest adventure. It seems that Luffy might be the only playable character still though, with him facing off against a bunch of the series’ biggest antagonists. Check out the trailer below! It is great to see the Straw Hat crew in this game’s engine, and hopefully we’ll be able to play as them too. 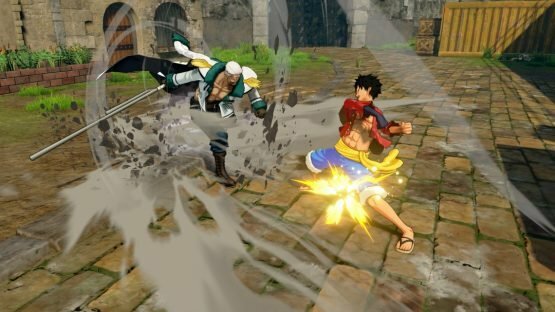 One Piece: World Seeker is set to release on PS4, Xbox One and PC via Steam later this year, and it’s the first game to take the series fully open-world.